Enzyme tablets for cleaning all type of soft and gas-permeable contact lenses. This product contactns an active substance capable of removing protein and other deposits that accumulate on the lens during daily wear. 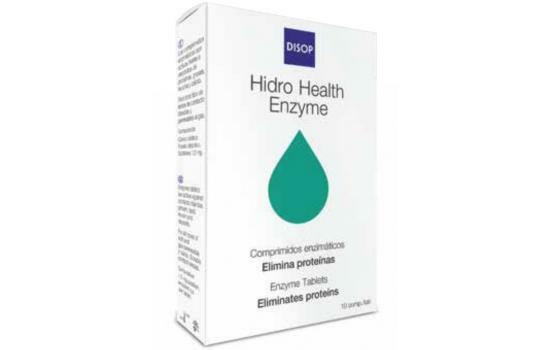 Enzyme tablets are active against protein, fat, mucin and calcium deposits. 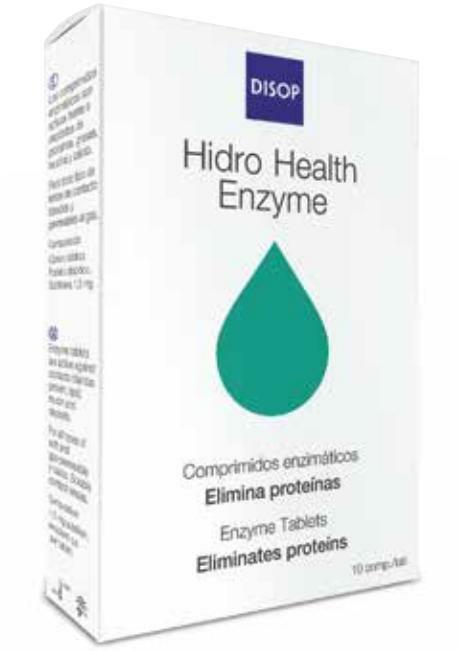 We recommend using enzyme tablet once a week. 6. 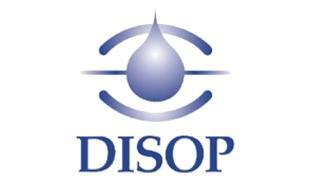 Before inserting your lenses on the next day, rinse them thoroughly with multipurpose solution. 1.5 mg subtilisin, excipient q.s. per tablet. Effectively removes protein deposits from lenses. must also perform enzymatic cleaning to remove protein deposits.